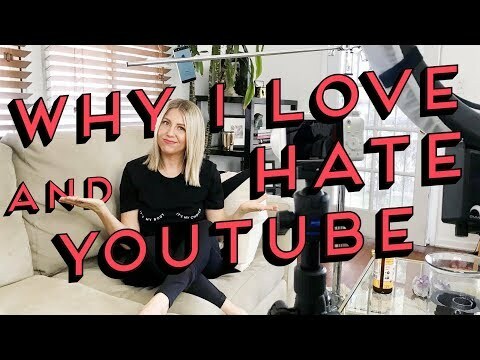 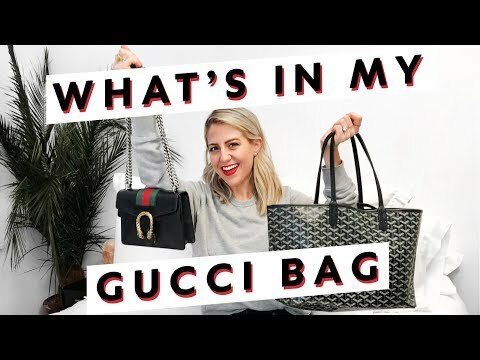 What's In My GUCCI Bag! 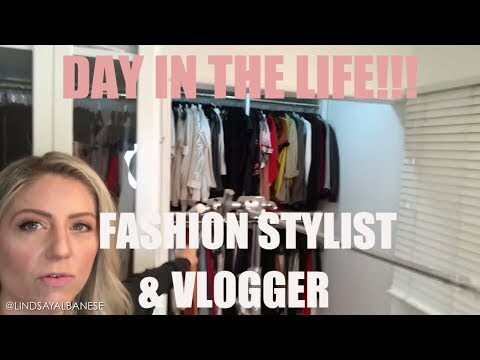 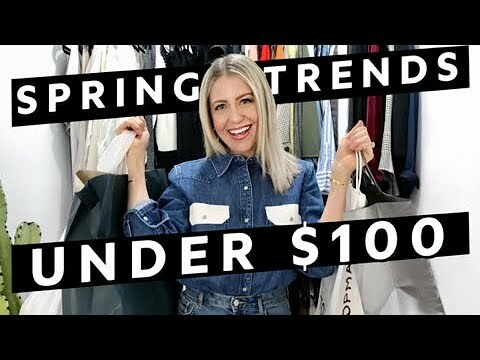 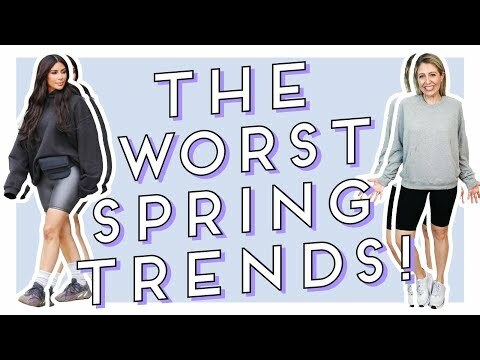 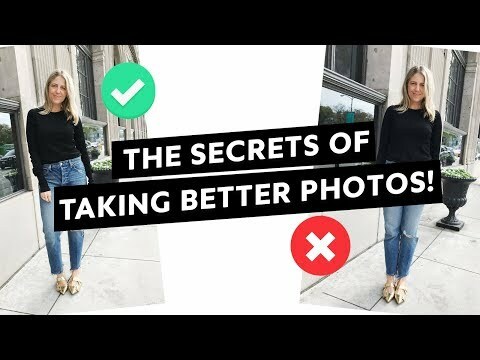 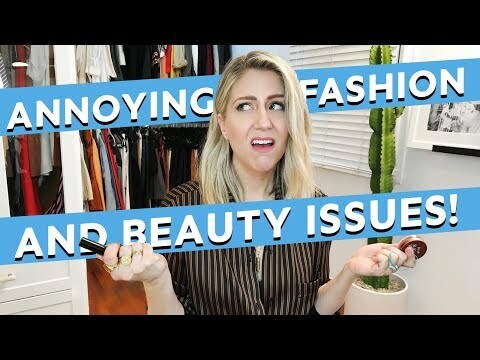 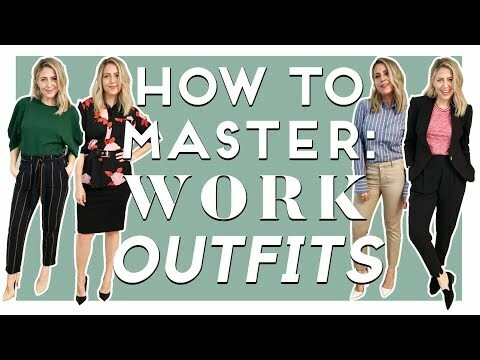 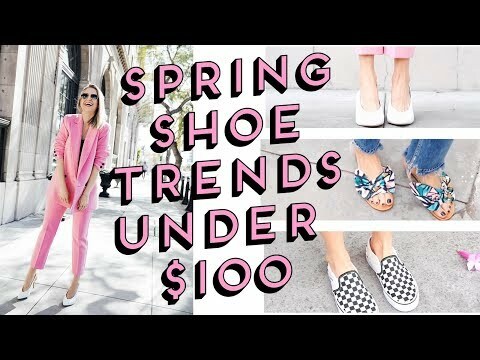 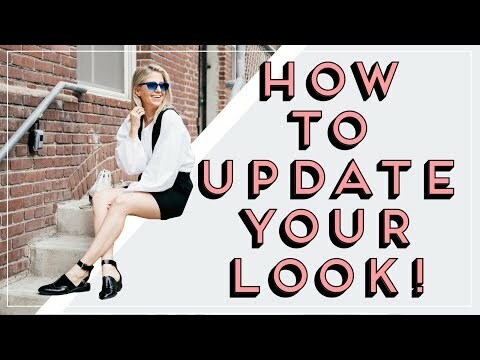 How To Update Your Outfits On a Budget | Spring Edition! 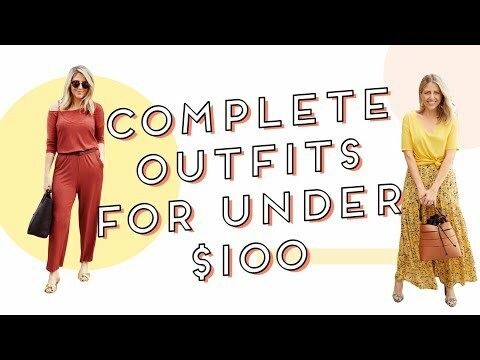 Top 10 Winter Basics Under $100!